Warner Archive and Warner Bros. Home Entertainment has released three clips to promote the Blu-ray release of Justice League: The Complete Series.” The release, available November 10th, 2015 via Warner Archive and a series of online retailers, features all 39 episodes of the epic animated series plus a collection of bonus extras. 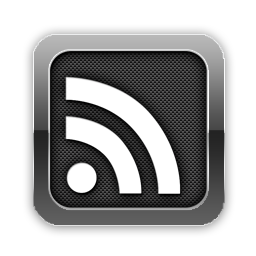 Continue below for all three clips, followed by additional details. Click here to check out a press release with further details on this highly-anticipated Blu-ray release. A review of the Justice League Unlimited: The Complete Series Blu-ray release is coming, along with very overdue Blu-ray reviews for Arrow: The Complete Third Season, The Flash: The Complete First Season and Lego DC Super Heroes: Justice League: Attack of the Legion of Doom. 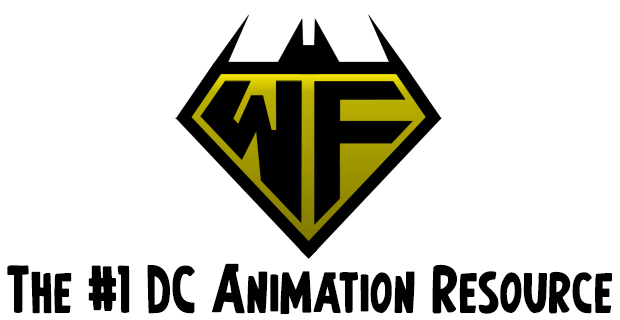 Additional media for the Justice League Unlimited: The Complete Series Blu-ray release is up at The World’s Finest. Stay tuned for more good stuff, coming soon! Click here to discuss the Justice League Unlimited: The Complete Series Blu-ray release. 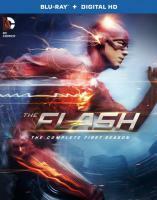 The World’s Finest has added new content for the classic series Batman: The Animated Series, the fan-favorite cartoon Justice League Unlimited and the live-action DC Comics-based series Arrow, The Flash and Gotham. 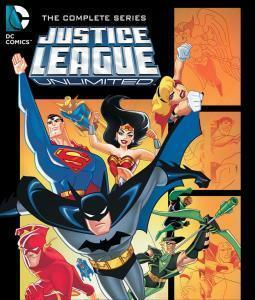 First, click on the cover artwork for the forthcoming Justice League Unlimited – The Complete Series Blu-ray collection for a look at the initial details for the highly-anticipated release. More details to follow soon. 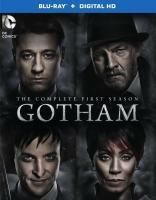 Secondly, click on the artwork for the recent Gotham: The Complete First Season, Arrow: The Complete Third Season and The Flash: The Complete First Season Blu-ray titles for a full review of each Warner Bros. Home Entertainment release. 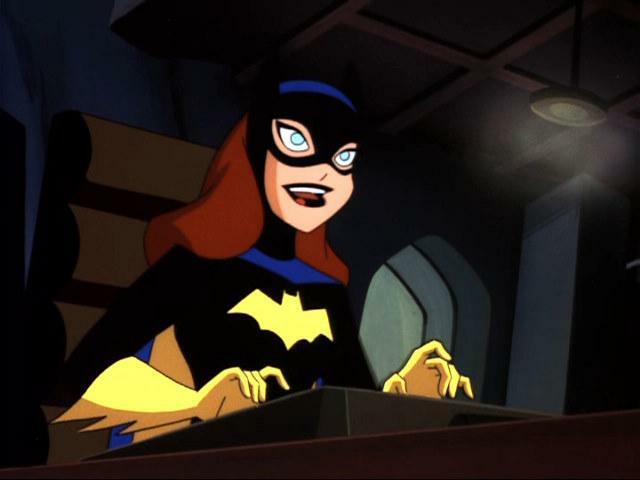 Lastly, the Test Promo Reel for Batman: The Animated Series was added to the “Backstage” section of the subsite dedicated to the acclaimed series, but it can also be viewed below. The video offers a glimpse into the early production history of what would become the one of the most acclaimed renditions of the Caped Crusader ever made. 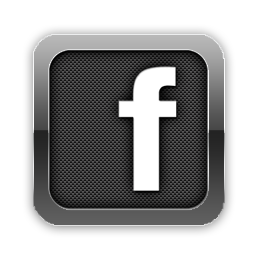 Click on the player below to check it out, but be sure to check out the “Backstage” section for more behind-the-scenes content, most of it exclusive to The World’s Finest. 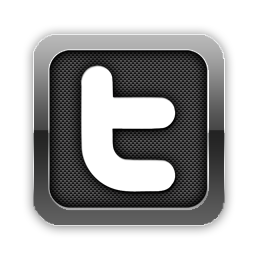 Stay tuned for many more updates and announcements to come! 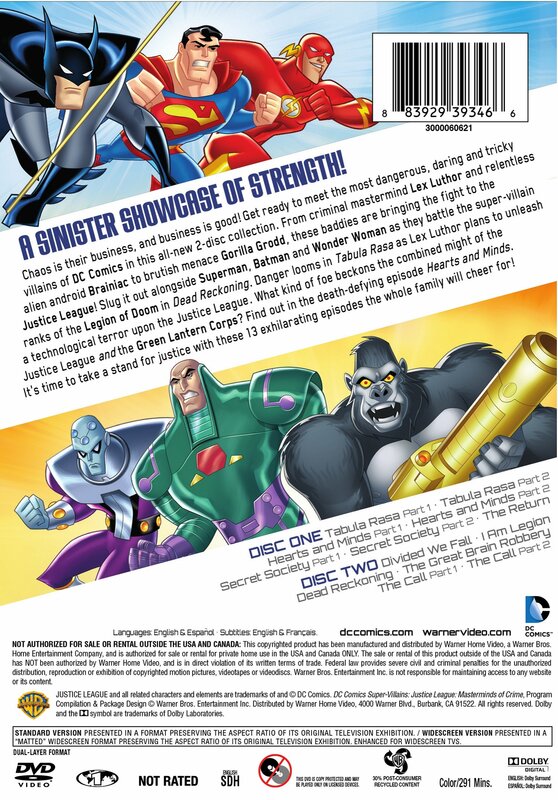 Warner Bros. Home Entertainment has provided updated package artwork for the new two-disc DVD compilation release collecting classic episodes of Justice League, Justice League Unlimited, and Batman Beyond. The new DC Super-Villains – Justice League: Masterminds of Crime collection will hit shelves on October 7th, 2014 and retail for $19.97 as part of the Justice League branded line. 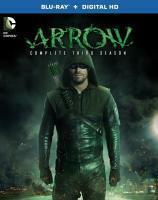 The two-disc DVD set will include thirteen episodes in total. Continue below for the complete package artwork, along with product details and a rundown of episode content. Synopsis:A collection of bad guys who are powerful and audacious enough to challenge the Justice League. These villains are not just threats to one super team, but the entire DC Universe! Featuring super villains from Lex Luthor, Sinestro to Darkseid. 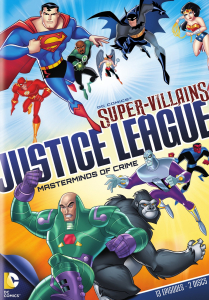 The two-disc DVD compilation collection DC Super-Villains – Justice League: Masterminds of Crime will hit shelves on October 7th, 2014 and retail for $19.97. Further similar released are expected from Warner Bros. Home Entertainment throughout the remainder of the year. For further details on the cartoons featured on this release, please click the links below.